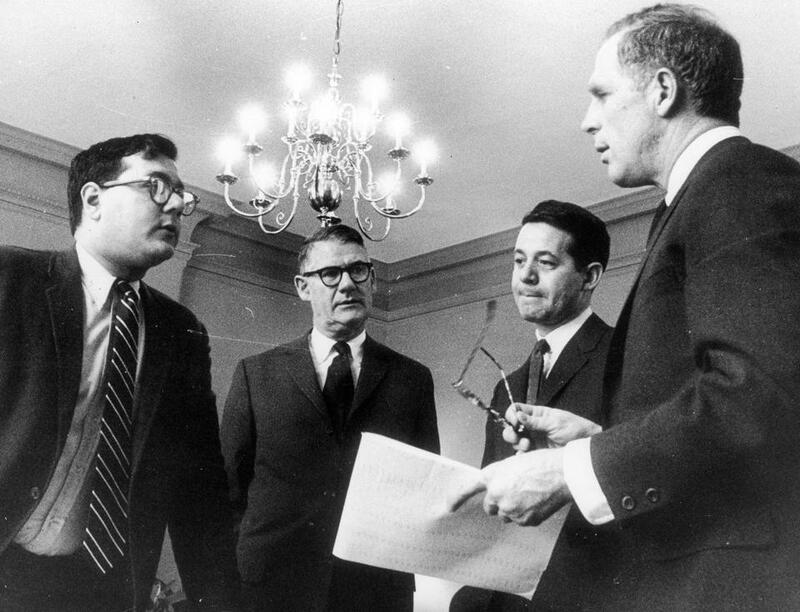 Barney Frank (left), chief of staff for Mayor Kevin White, in 1968. A major part of Kevin H. White’s legacy was that the former Boston mayor attracted a group of bright, young thinkers to City Hall who believed in the power of public service. Many of them went on to influential careers in the city, state, and beyond. Chief of staff for Mayor Kevin White. Served as a state legislator before becoming one of the most influential members of Congress. Led Boston’s Neighborhood Development and Employment Agency. 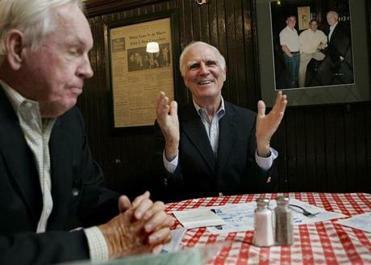 Later became president of the Local Initiatives Support Corp. and is now president of The Boston Foundation. Robert Crane, a friend of the late mayor for decades, remembers a pivotal figure whose expansive vision and grassroots appeal helped elevate the city of Boston. Now president of the communications firm Weber Shandwick New England and sits on numerous boards, including the John F. Kennedy Library Foundation. Became state transportation secretary and the driving force behind the Big Dig. Served as director of the community schools program, ran White’s Little City Hall program, and was parks commissioner. Went on to become head of corporate affairs at Blue Cross and Blue Shield and chairman of the Greenway Conservancy, before recently being named Boston Redevelopment Authority director. Worked in office of public safety and Franklin Field Little City Hall under White; later became first black president of City Council.